Tired of Driving in Circles? Waiting on Directions? OPP provides oilfield service companies a single platform to streamline dispatch and navigation, and boost oilfield sales. 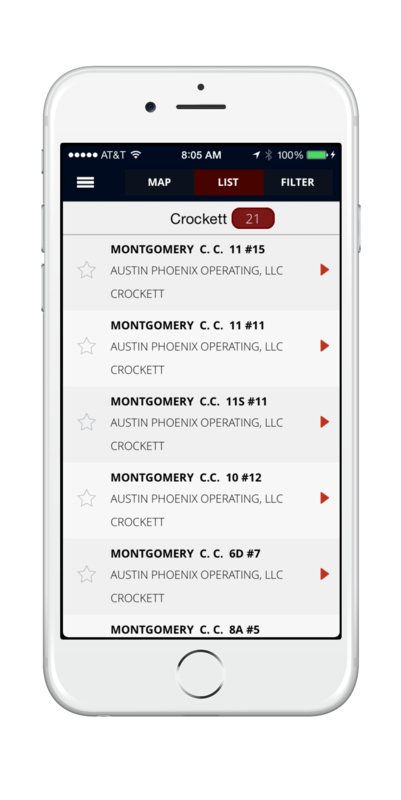 Oilfield service companies can identify recently permitted locations giving your sales team an edge. Build a favorites list for quick access when without cell service or wifi. 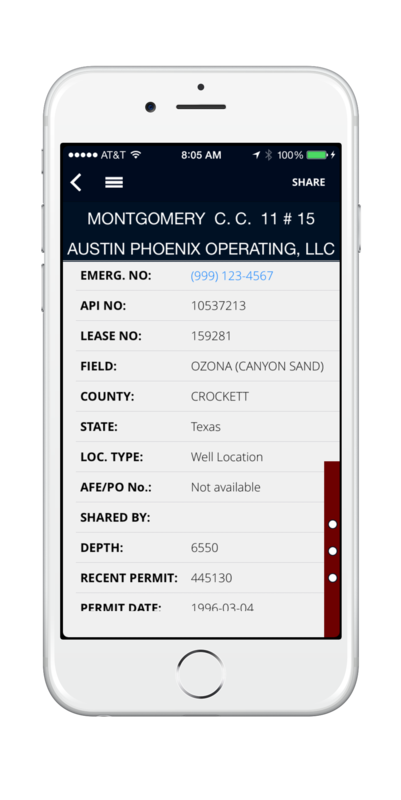 Receive supplementary well location data from operators: contact information, critical navigation details, field status updates, etc. 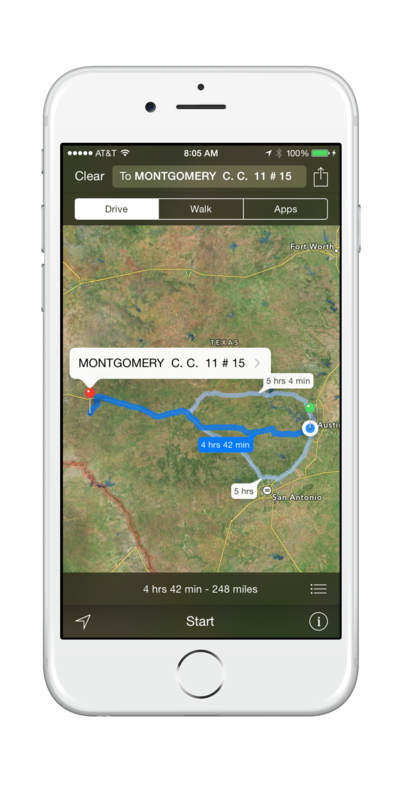 Integrate OPP into your dispatch process giving your oilfield personnel the well location data they need to get the job done. Tired of driving in circles in the oilfield? View and route to well locations with audible turn-by-turn directions or detailed directions provided by the operator.